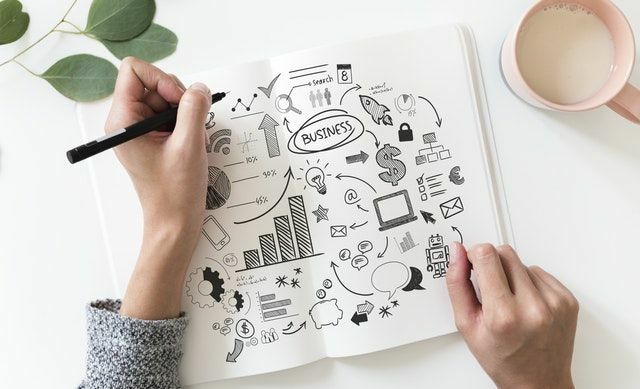 When I first heard about the book #Girlboss, I got excited about reading the biography of Sophia Amoruso, the founder of online retail empire Nasty Gal and GirlBoss Media. 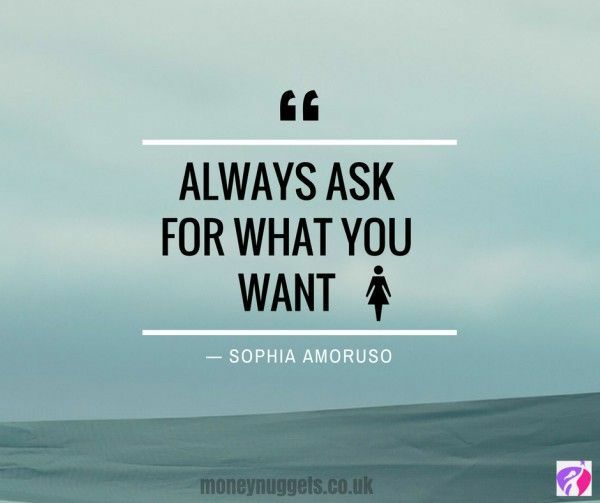 In her book, Sophia gives advice about business, career and how to get what you want. Don’t be fooled by the title. This book is more than just career and business advice; it also offers practical money tips and nuggets of financial wisdom that will propel you to financial freedom if you pay heed to them. I have just finished reading the book for the second time. It is very inspiring and contagious. But don’t take my word for it. 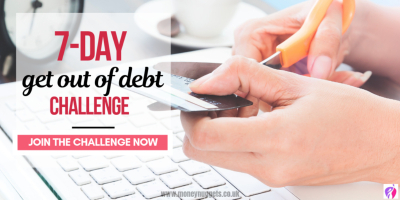 Read on for the best money quotes and financial nuggets that will help you take charge of your finances today. “Focus on the positive things in your life and you will be shocked at how many more positive things start happening”. 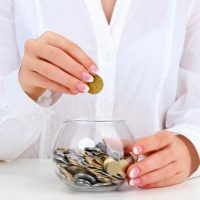 “If you learn to control your finances, you won’t find yourself stuck in jobs, places or relationships that you hate just because you can’t afford to go elsewhere”. Related: Do You Really Want To Be Financially Free? 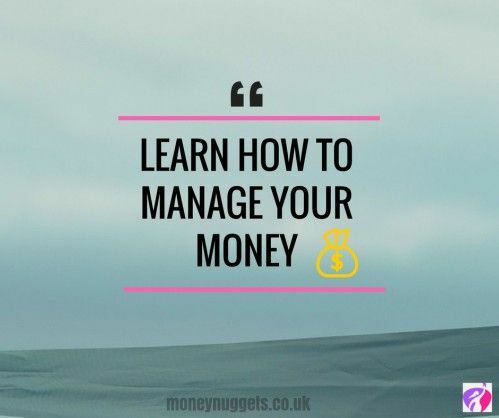 “Learning how to manage your money is one of the most important things you’ll ever do”. “Being in a good spot financially can open so many doors. Being in a bad spot can slam them in your face”. “I have learned the hard way that you can ruin your credit in one seemingly responsible afternoon, but rebuilding it takes years”. 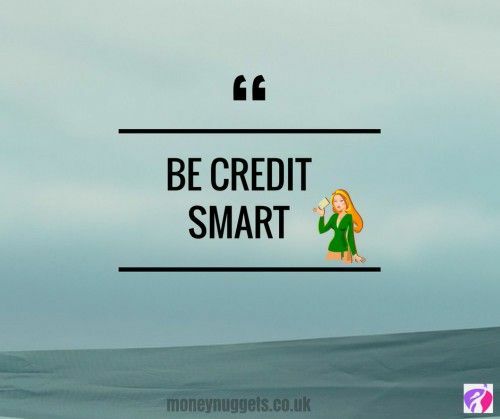 “It is the little things that can and will wreck your credit. Parking tickets can end up costing you thousands of dollars and court dates”. “Cash is King. It is so simple, yet so difficult for people to understand. Do not spend more than you have”. 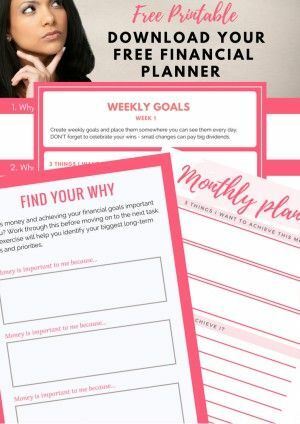 “Another big no-no is increasing your spending as soon as your income increases”. 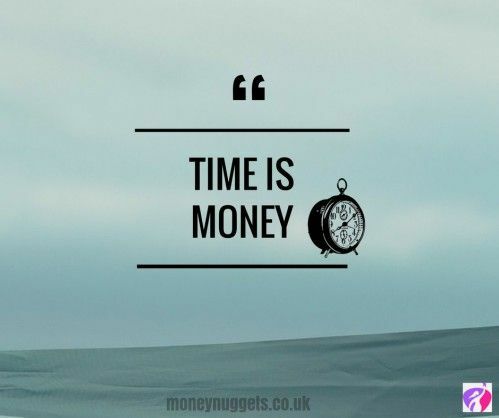 “When you spend more time making more money significantly greater than the time spent in spending it, you will be amazed how much you can save”. “Forcing me to figure out how to provide for myself was probably one of the best things my parent ever did for me”. 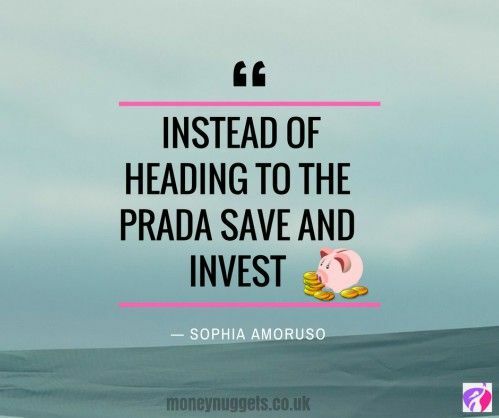 “Instead of buying out the bar or heading to Prada, I started saving and investing every cent. As much as I liked the shoes I could afford, I liked having the money more”. 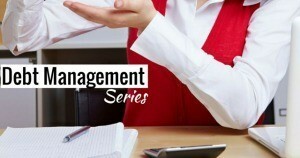 “Treat your savings account like just another bill. It has to be paid every month or there are consequences. 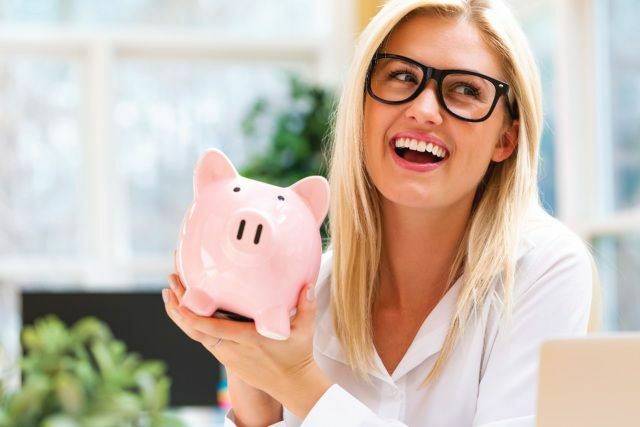 Have a portion of your pay check automatically diverted into a savings account. Once it’s in there, forget about it. You never saw it anyway”. 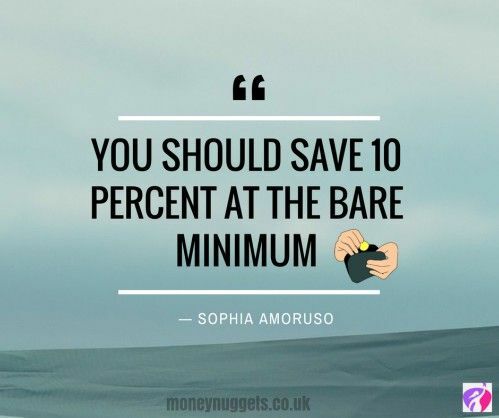 “But you, dear #GIRLBOSS, should save 10 percent at the bare minimum. I know it is a lot easier to talk about money than to actually save it”. “One of the best books I’ve read was George S. Clason’s The Richest Man in Babylon, which offers financial advice in a collection of parables”. 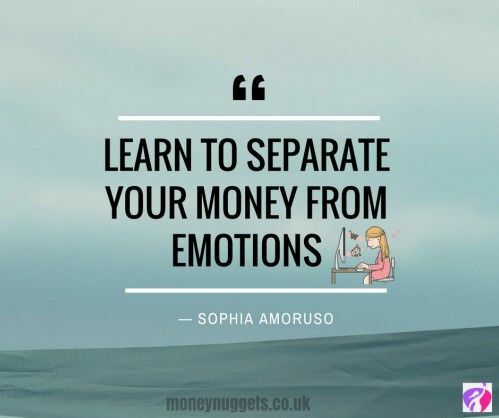 “The first piece of advice I can give you is to learn to separate your money from emotions as much as you can possibly can. Whether someone is asking you for money, you’re asking someone else or contemplating a significant purchase”. “Just imagine that those new shoes were actually made out of $20 bills. That is because money looks better in the bank than on your feet. Spend money because it’s an investment in your well-being, nothing because you are bored and have nothing else to do”. “Don’t live like a CEO when you’re still a sandwich artist”. “Too many people, talking about money is awkward. From haggling the price of a sweater to negotiating with investors, talking about money doesn’t bother me. Those seemingly insignificant tiny discounts had made a material difference and I could put the money I saved towards something else”. Related: We Need to Start Talking about Money! “If you are frustrated because you’re not getting what you want…, ask for it….stop complaining. You don’t expect the world to read your mind”. 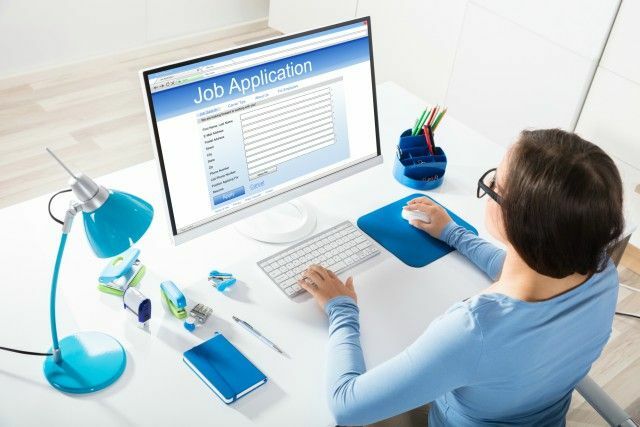 “It pays to be as unemotional as possible when asking for a raise. 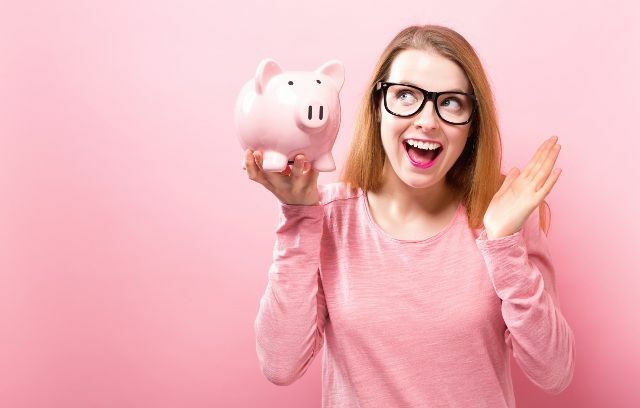 If you can articulate the reasons why you deserve a pay increase, then schedule a time to meet with your boss and let her know in advance what you want to talk about”. Want some more awesome tips? 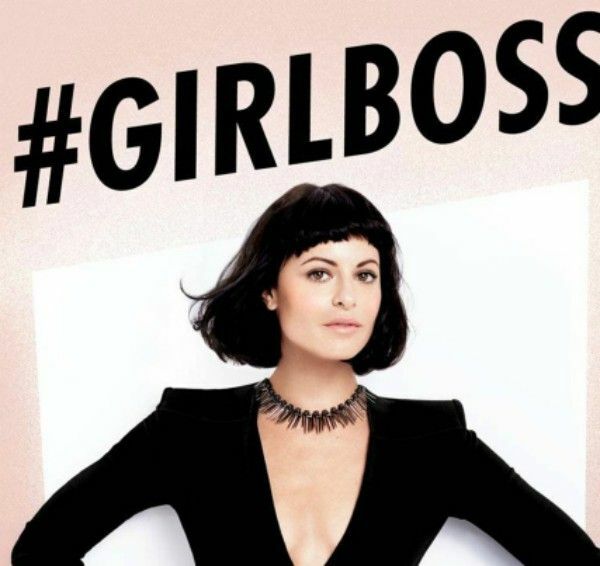 Grab yourself a copy of the #GIRLBOSS book by Sophia Amoruso here. Trust me, you won’t regret it. 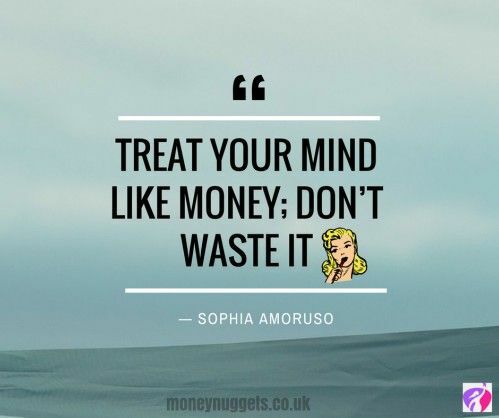 I love the first point ‘Treat your mind like money, don’t waste it’ – such an important point I hadn’t really thought of before! I recently learned a tip which works for me. Think of something BIG that you are saving for – holiday, deposit for a house, whatever. Then, whenever you buy something, think ‘Is this purchase worth taking £20 away from my holiday?” Almost always, the answer is no. Really helps focus the mind! 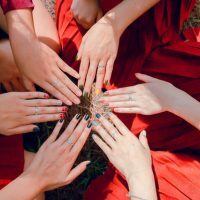 Wow, what a great perspective and tips. 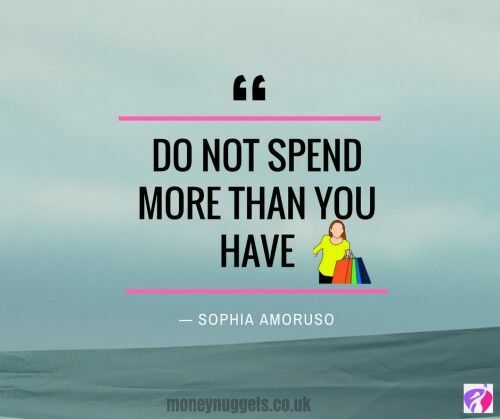 I have always been careful with my money (maybe too careful) and agree that we should never spend more than we have. Definitely a lot to think about here! 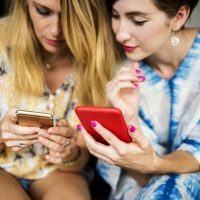 I wish I read this tips in my mid-twenties! Now I’m nearly 30 I’m only starting to get a grip on my finances so these little bits of advice are so helpful!